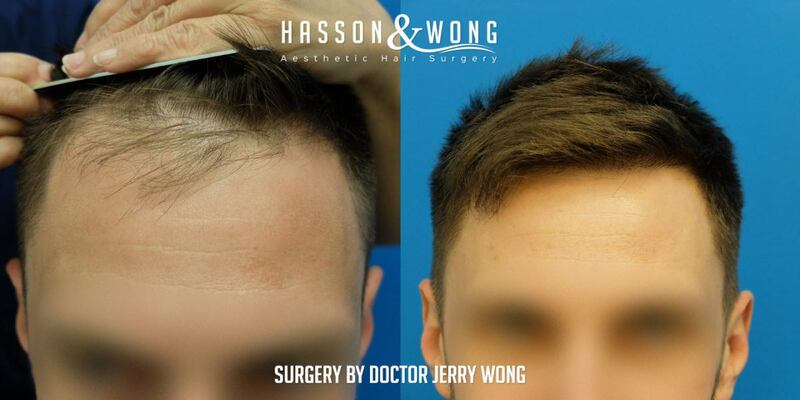 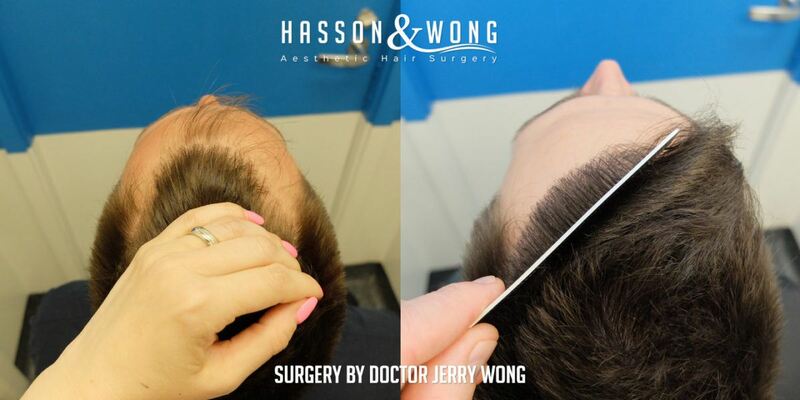 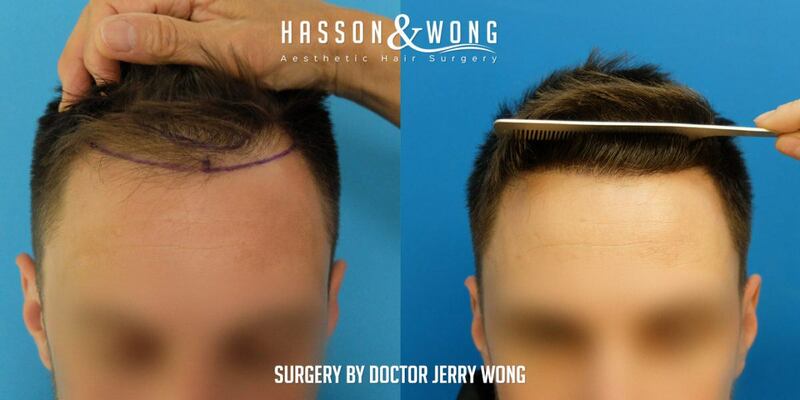 Hasson & Wong FUE hair transplant, Vancouver, Canada. 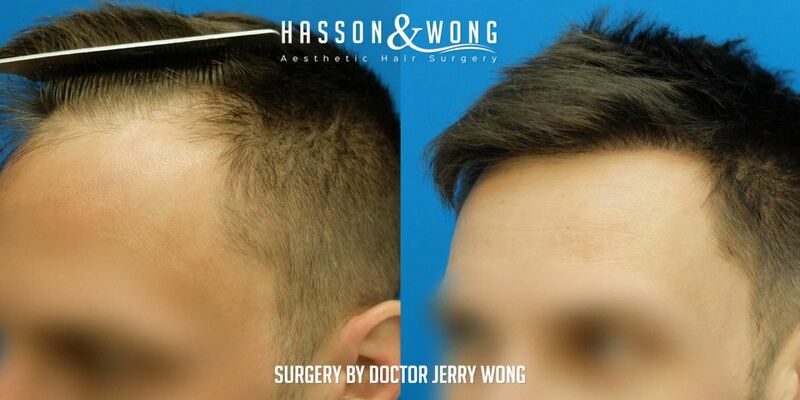 FUE technique is minimally invasive compared to traditional strip procedures. 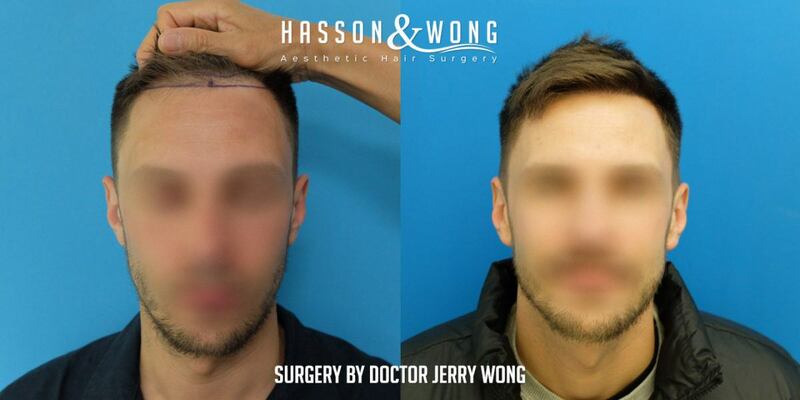 FUE does not leave a visible linear scar in the back of the patient’s head and is the preferred technique especially for smaller sessions. 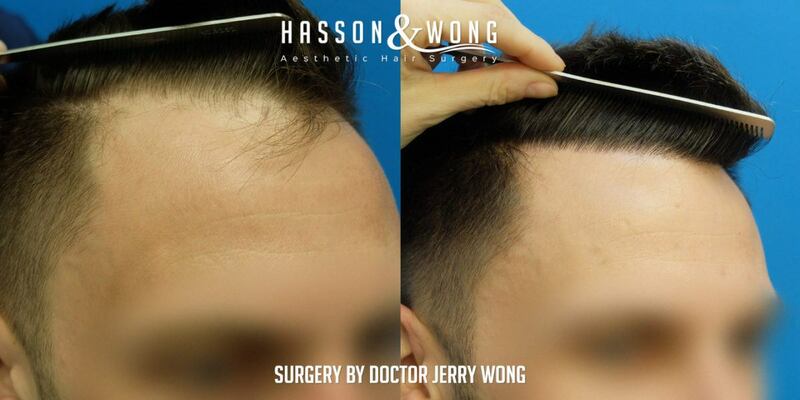 Below are photo documentation of hairline refinement for a Norwood class 2A patient. 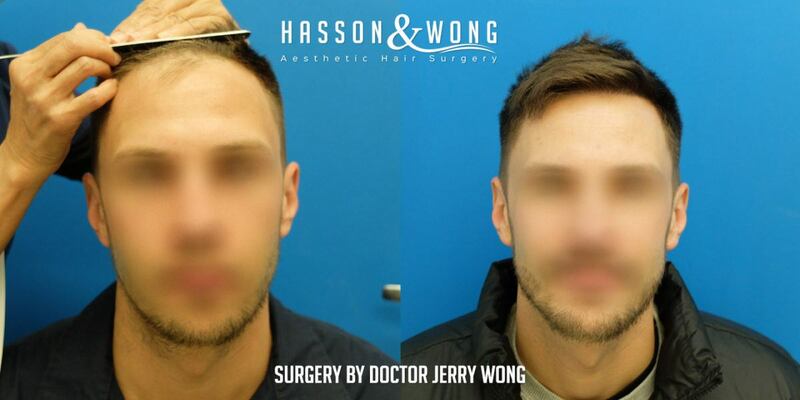 Before and after photo comparison. 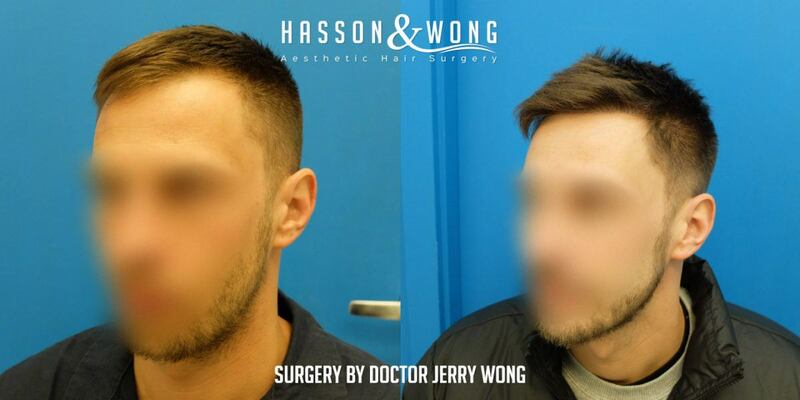 For more FUE or Strip hair transplant results from Hasson & Wong, go to www.hassonandwong.com or email info@hassonandwong.com to arrange a free no obligation consultation to see if you are a good candidate for hair transplant.